Mayans, Calendars and Scares – Oh My! Zombies Lurch… What About Evolution? Each Christmas I make it a point to watch A Christmas Carol to get my creepy holiday fix. 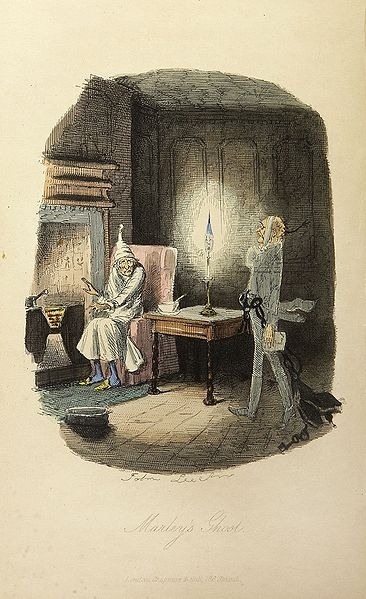 I love the Dickens’ tale, especially when Scrooge’s partner Marley pays a visit and announces the three visitors Scrooge will encounter on Christmas Eve. 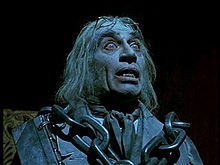 Late at night when I hear the wind rattling the eaves of the house and floor boards creaking unexpectedly I get to thinking about Jacob Marley and his chains and how Charles Dickens thought of such a ghostly image. 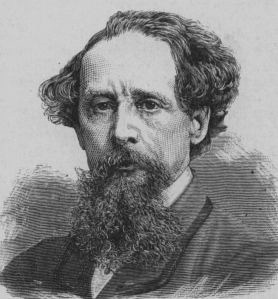 It seems as if Dickens was more than just intrigued by spirits; His collection of stories, novellas and novels show he was fascinated by ghosts, hauntings and the occult, even if he considered himself a skeptic. 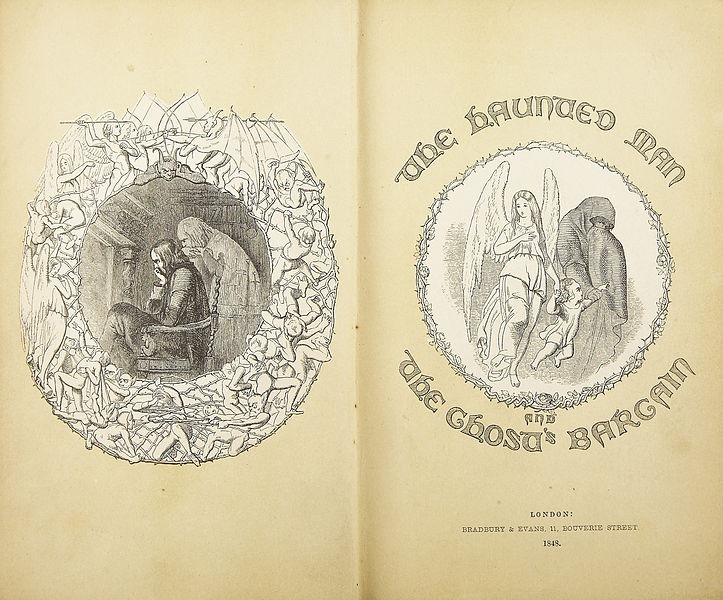 Within weeks of his death in 1870, spiritualists in America claimed to receive messages from him dictating the ending of his last unfinished work – The Mystery of Edwin Drood. So what has this to do with shadows and haunts? I am always making weird connections – kind of like drawing dotted lines from one thing to another – reading between the lines. It makes me think about paranormal phenomena and Shadow people in particular. What are they? Why are they here? And why do we find them so fascinating? I have read a lot about shadow people over the years. They usually appear in silhouette and seem to be very solid and typically black – not reflecting light in any way. People often report glowing red eyes and human outlines. 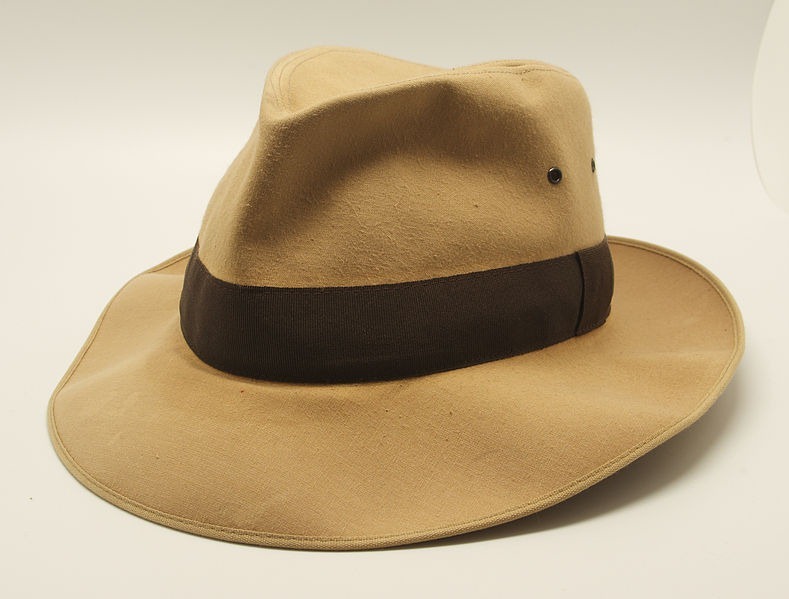 Oddly enough, Fedora hats are often associated with Shadow people. 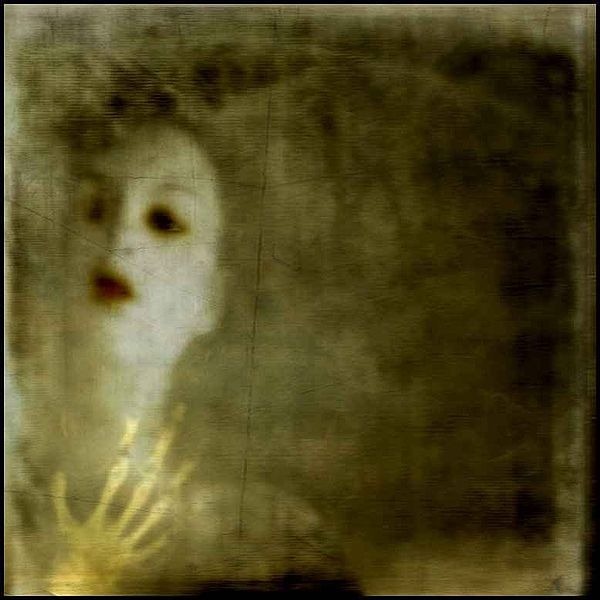 When I think about ghosts, I envision spirits floating through the air with ethereal white mists trailing behind them. 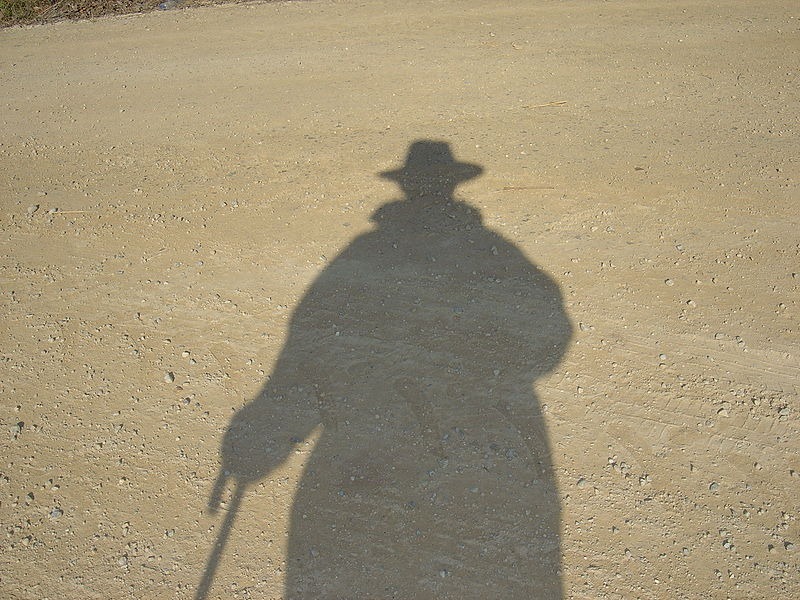 People who encounter shadow people often report movements that are quick and jerky – definitely not floating. Some witnesses also say they feel bad feelings or dark thoughts when they have a personal experience with a shadow person. No one has a clear cut answer that proves exactly what shadow people are; time travelers? Negative energies? Inter-dimensional beings? The spirits of people having out-of-body experiences? Perhaps just human imagination? I guess the answer is still out there. Meanwhile,I will just enjoy the holidays with Charles Dickens! The Electric Eye Radio Show | Step Right Up!